We helped a civic think tank evolve their minimal brand identity into a mature design system backed by a solid content strategy. They had a logo, wordmark and general brand direction that they were happy with, but they hadn’t done much with it. They came to us for help fleshing out the visual language they’d already established with patterns, secondary colors and type treatments. 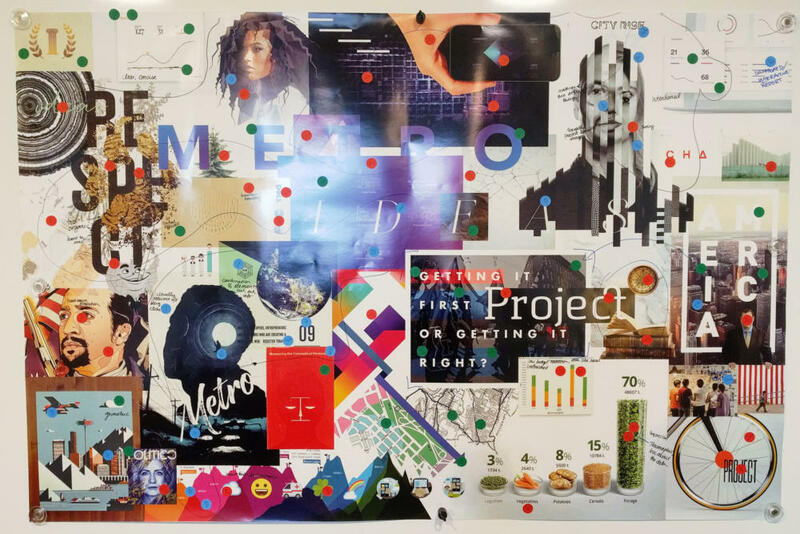 During our moodboard session, we asked the Metro Ideas team to use stickers to show us what was on brand, off brand, and where they wanted their brand to go in the future. As a non-profit startup, they needed to make the most of a limited budget. We worked efficiently by starting with a half-day of workshops, where we used moodboards and Dungeons and Dragons character sheets to get them talking about their visual brand and their diverse audiences. Taking what we learned in the workshops, we designed a patterns library that included modules and patterns that could be built on as their needs change. Their team took our work and ran with it, coding the modules and patterns we designed, and expanding on them as they’ve grown. 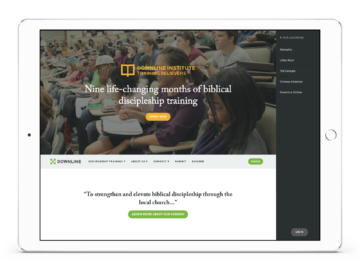 We provided content strategy guidelines to help their team craft messages that resonate across their diverse audiences. And, we designed modular layouts for most of their pages that give them the flexibility to tell compelling stories. 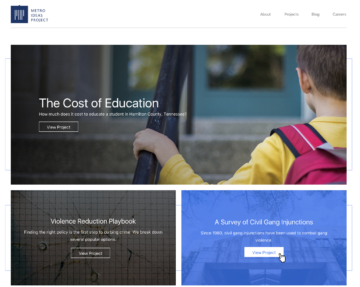 Since the new designs were implemented, the Metro Ideas Project has seen an increase in readership and time spent on their website. 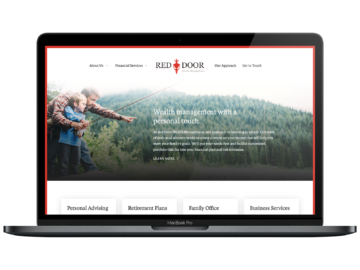 Our team was thrilled with the web work that Simple Focus delivered. We're fully confident in sharing our digital presence with top-tier foundations from across the country knowing that our design reflects our high standards of quality.